Out in the mortal cities, pieces of Black Stone continue to be stolen to make weapons for Samyara’s dark army. 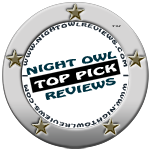 Alyx and her friends must stop them, but this means infiltrating holy and guarded places to steal the Black Stone − a monastery in remote China, a mosque in Saudi Arabia, an art gallery in Florence and a cathedral in Peru. 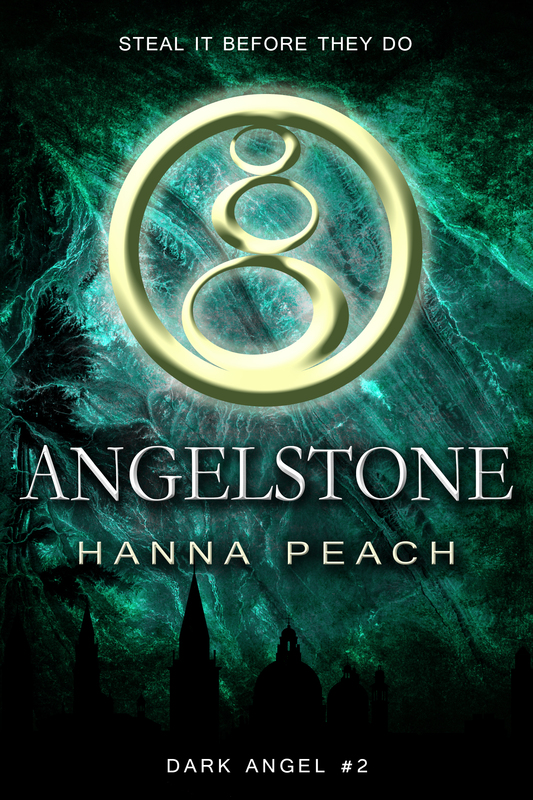 What are readers and reviewers saying about Angelstone?